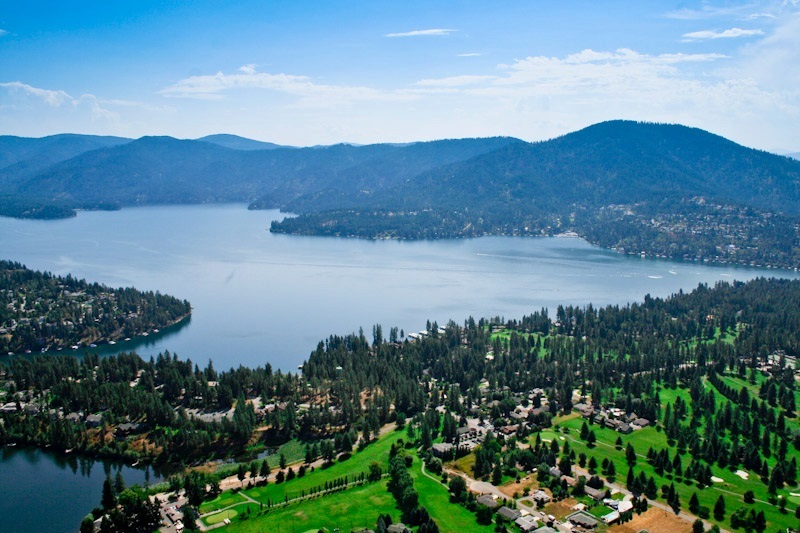 The cities of Hayden and Hayden Lake are situated just north of Coeur d'Alene, and center on the pristine shores of Hayden Lake. Although both cities boast everything a home owner needs for comfort and convenience, there is a quieter, slightly rural feel to the area. Excellent schools and amenities make Hayden and Hayden Lake ideal communities for families, while the privacy of outlying areas appeals to those who want the feel of getting away from it all. You can easily shop, golf, have dinner or lose yourself in horse country, and never leave the city's boundaries.